Imagine a global online community by lesbians and for lesbians. Imagine being able to meet and talk with other lesbians from all over the country — and all over the world. 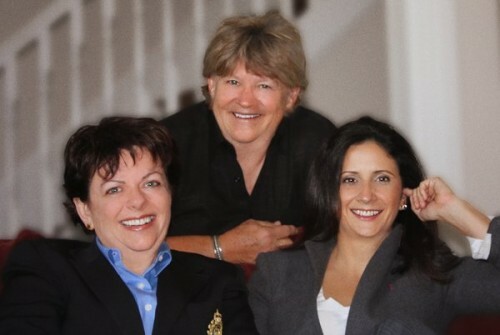 Imagine a hub to connect all the different elements of lesbian life in one place, linking lesbians and a vast range of interests together — from dating to being lesbian moms to health and legal issues for lesbians to aging as lesbians. Imagine being able to find lesbian businesses and other resources in one place. Imagine the possibilities. Posted June 4th, 2012 & filed under News.